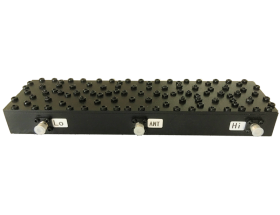 Each duplexer is custom designed or custom tuned to specific Tx and Rx frequency ranges. Please send your request to sales@excelwavetechnologies.com. If you do not find the suitable products above, you may let us know your requirements or applications in the form below. Our sales or technical staff will get back to you as soon as possible.